My bike was stolen in Bournemouth. If anyone can help to recover it I would be very grateful. My bike was stolen from the bike shed that is code protected. There was no sign of break in so it must have been someone who knew the code. There is only one bike shed next to our apartment block. 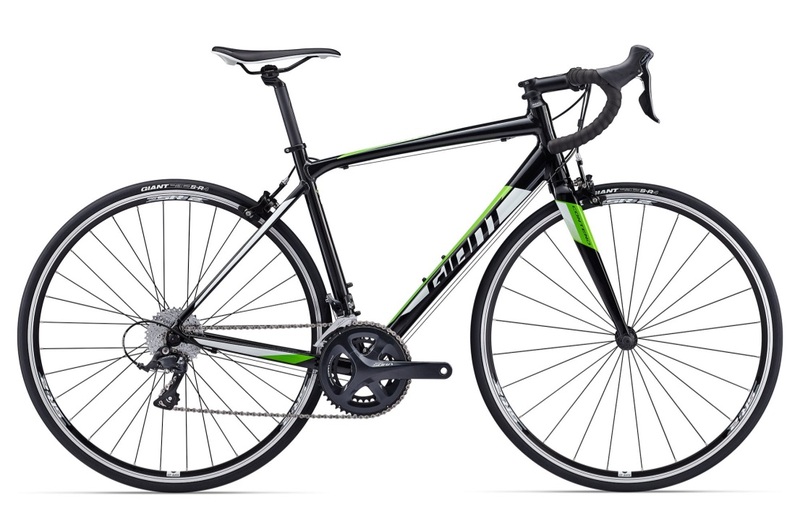 The bike make was Giant, the model was Contend 1, size M, colour Blacks with green stripes. The bike was locked using the bike cable and a padlock and the bike cable was found cut in half with a padlock missing. I have not checked the bike shed for 1 or 2 months therefore it could have been stolen during any day in January, February or March. I found it missing on early Monday morning on 18th of March. 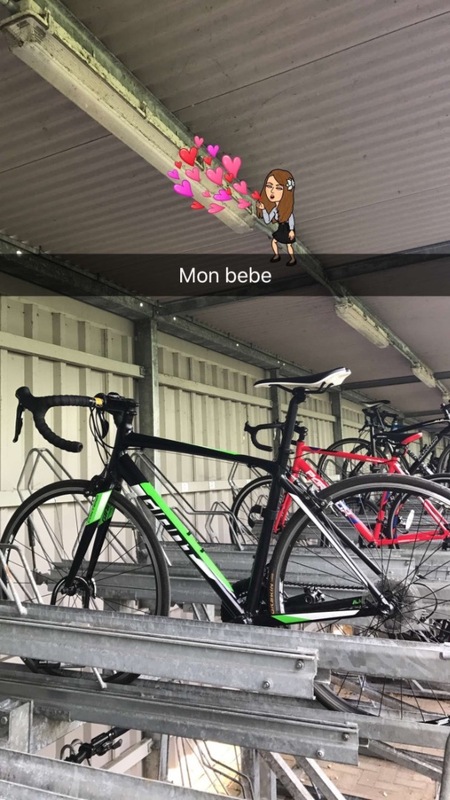 I can send the photos and the receipt from the retail store where it was purchased - it is a high value bike and I would appreciate if you could help to recover it. I do not have the frame number but I have the invoice so I will contact the retailer to see if they have the bike frame. I do not have any suspects but the thief knew the code to the bike shed so it could be a current or ex neighbour or somebody who viewed the flats through the letting agent Goadsby. We frequently see this letting agent bring people for viewings so the visitors could have obtained the code for the bike shed.